The Texas School for the Blind and Visually Impaired has incorporated Apple’s “Everyone Can Code Curriculum” using the Swift Playground app. Recently, Apple and the Texas School for the Blind and Visually Impaired teamed up together to teach their students how to code. According to the report, this is the first class Apple has led for the blind and visually impaired using Apple Swift Playground iPad app, combined with the assistance of using VoiceOver with iOS. The two programs together broaden the possibilities to explore endless learning experiences such as being able to step out of the classroom, and venture outdoors by using the Parrot Education which is affiliated with Apple Swift Playground. The Parrot Education incorporates flying drones into its lesson plans, which is a new aerial academic using Apple Swift Playground app. The Parrot Education consist of teaching several components: science, technology, engineering and mathematics (STEM), as well as film, media, and journalism. 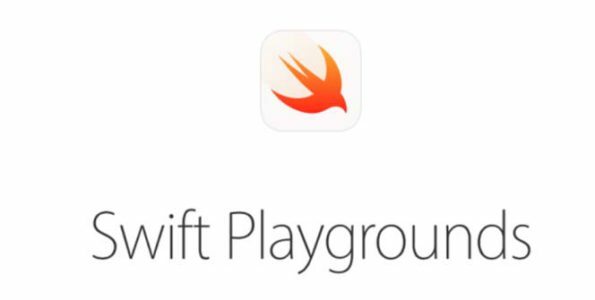 Apple’s Swift Playground and Everyone Can Code Curriculum are two programs that are growing rapidly in the classroom, these programs are giving students the opportunity to develop, grow and be inspired to continue to code for a long time, with the possibility of making it a career.